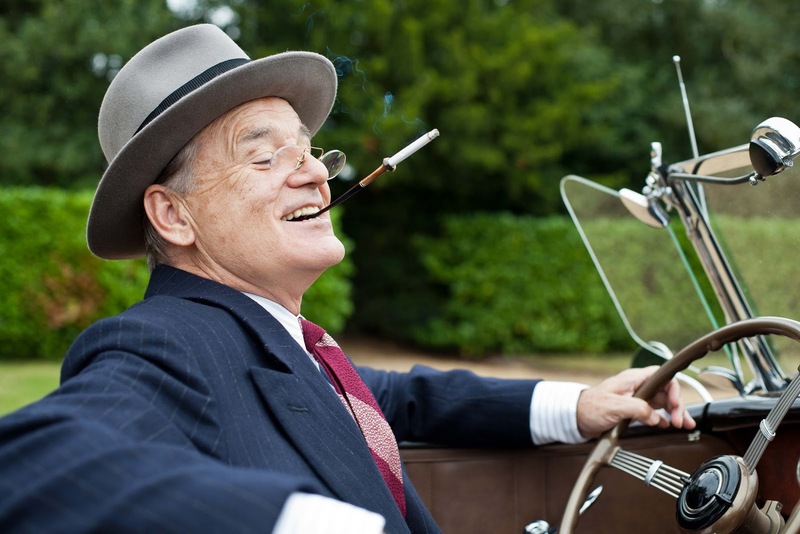 A stuffy oscar bait-y movie may not be up your ally but “Hyde Park on Hudson” has one of our favorite actors in the lead, Bill Murray. And you know he always brings something special to all his parts. And he loves to have a good time and crash parties – nuff said, the man is just awesome. Go see it. But what about the movie you say? It’s about a pivotal relationship between the United States and Britian played out over a weekend spent between FDR (played by Murray) and King George VI. It also shows the special relationship the president had with his cousin. THR calls his performance “Keenly observed.” You hear that? Keenly. Screw it. Sometimes you just want a healthy dose of violence. “Deadfall” might be just what you need to fill the hole. The western-ish flick stars Eric Bana as violent bank robber on a quest to make it Canada with his sister (Olivia Wilde),who he might have lusty feeling for. Warning: art house movie ahead. Do you like Mad Men? Well, this isn’t like that. But, it does star a cast member from Mad Men. In “In Our Nature“, Silver fox, John Slattery plays a father who, due to a scheduling mistake, has to share a vacation home with a son he doesn’t get along with and their girlfriends, respectively. Ugh, sounds interesting. Maybe. If you’re into that kind of stuff.